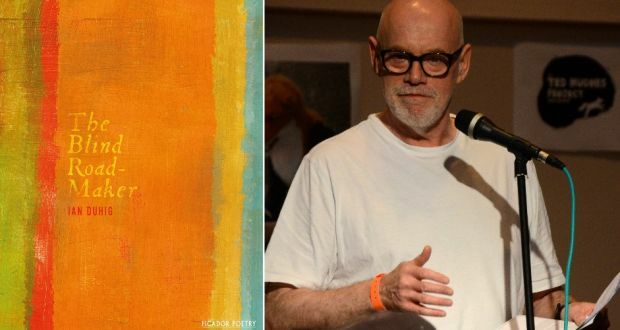 Fund for Cultural Education and Heritage is profoundly grateful to the leading Irish Poet Mr. Ian Duhig giving us an opportunity to publish from the forthcoming ‘Selected Poems’. On behalf of FEKT.org we are very honored and grateful for your trust. 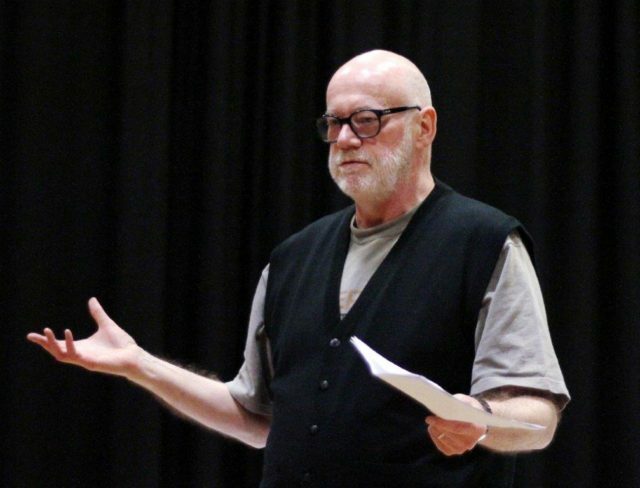 Ian Duhig has written seven books of poetry, most recently ‘The Blind Roadmaker (Picador 2016) which was a Poetry Book Society Recommendation, shortlisted for the Roehampton, Forward Best Collection and TS Eliot Prizes. 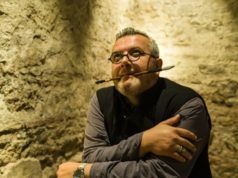 A former homelessness worker, Duhig still often works with socially excluded groups though now on writing projects and is currently developing a piece for Refugee Tales. A Fellow of the Royal Society of Literature and a Cholmondeley Award recipient, Duhig has won the Forward Best Poem Prize once and the National Poetry Competition twice. will ever read The Grey Psalter of Antrim. it makes St Jerome’s Defence of his Vulgate look racy. that he might use it to wipe his wide Danish arse. than sour my wit and spoil my calligraphy. Luke! White Luke! Truer beast than Ciarán’s Dun Cow! butting his churns and licking salt from his armpits. intercede for me with the jobbing abbot! ad maiorem gloriam Dei at Hiberniae. I have arranged for a second opinion. as angels bore the church to Holy Walsingham. On the looped tape he is still refusing to mourn. to the sunset, where no wave breaks over his fame. which grew a culture of his death under glass. 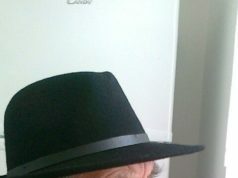 he’d shown defiance to by making for the pub. but when I listen, I am blinded by the light. to the inventor of submarine photography? We played duets but kissed only once. after that, my overtures were useless. Flying the Bucintoro Rowing Club flag. where it either rains or they’re playing cricket? and the undeniable splendour of our ritual. The landlord’s wife is singing Auld Lang Syne. This is going to be a Godless century.